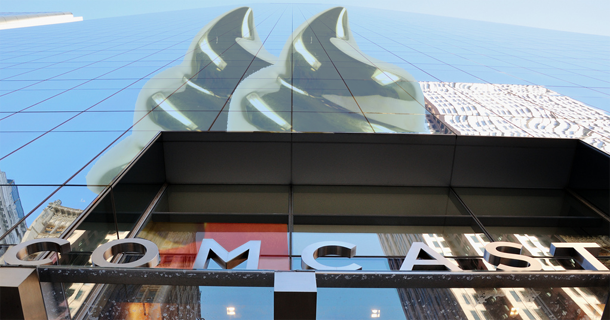 Congratulations To Comcast, Your 2014 Worst Company In America! 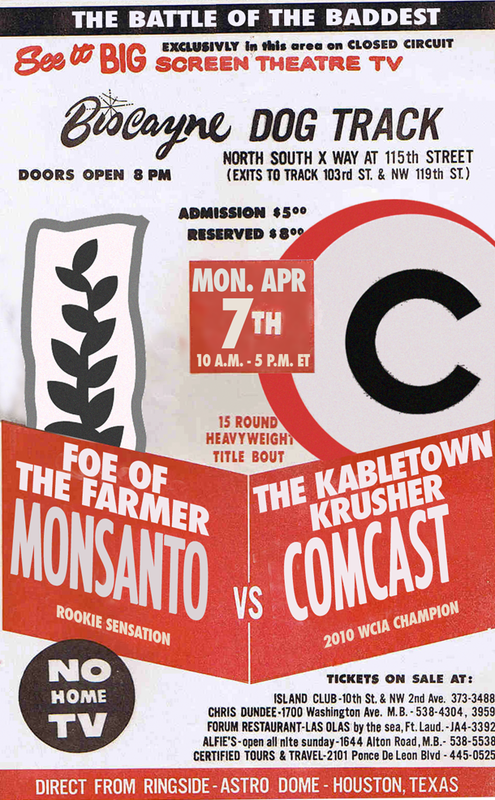 Comcast Or Monsanto: Who Will Win The Worst Company In America 2014 Final Death Match? Who Will Go Head-To-Head In The Worst Company In America Final Death Match? Comcast Cruises Past Verizon, Walmart Upsets Bank Of America In Worst Company Quarterfinal Action! Time Warner Cable Ekes Out Another Win, To Face Monsanto In Worst Company Quarterfinals! SeaWorld Edges Out Ticketmaster, Joins Walmart In Worst Company Quarterfinals! Comcast, Abercrombie, Chase Victorious In First Day Of Worst Company Competition! The above bracket will be updated at the end of each day of WCIA competition to reflect that day’s results. Here Are Your Worst Company Contenders For 2014 — Help Us Seed The Brackets!